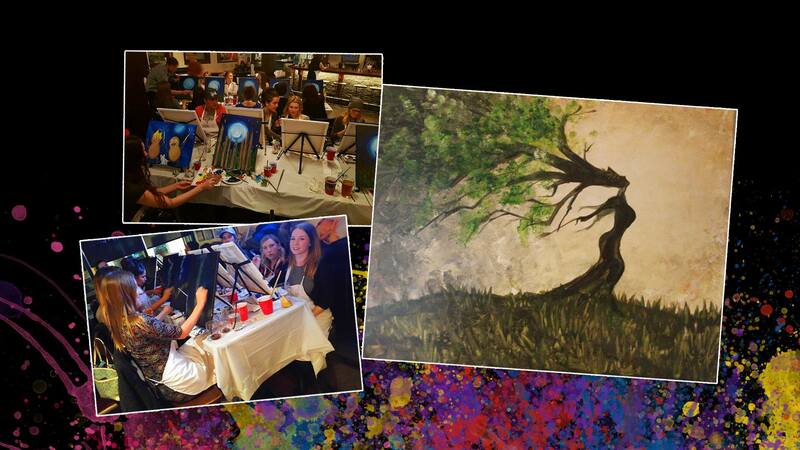 Create your next masterpiece, drink and have a fun night! The artists will guide you through multiple steps to allow you to let loose and paint this uplifting "Mother Earth" painting! ​Tools Used: Various brushes, acrylic paint, 16"x 20" stretched canvas. ​Ticket includes: Guided lesson by a professional, usage of the supplies and a fun memory with friends and family! 19+ event only. Purchase your ticket online.